New Orleans Film Society as a communications assistant. classes and finds the Learning Commons a good place to focus. Thanks, Gabrielle. Congratulations on being the Library Friend of the Month! 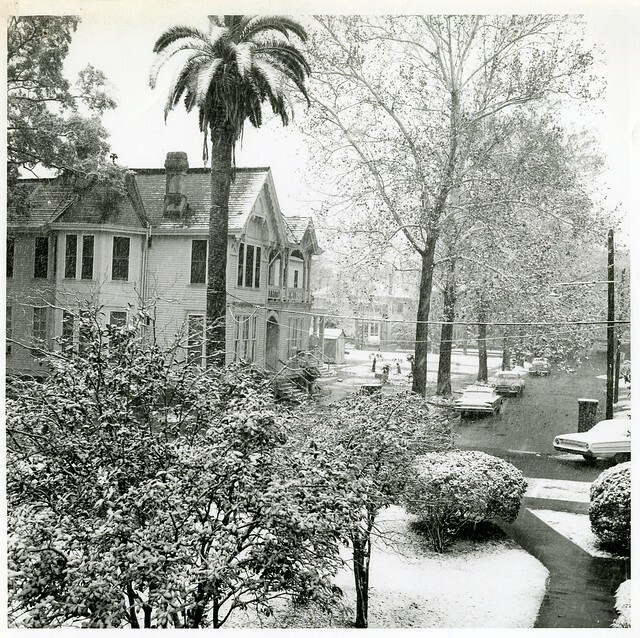 This blog post is for all the Northerners attending Loyola University who may be missing the snows of the winters they grew up with. 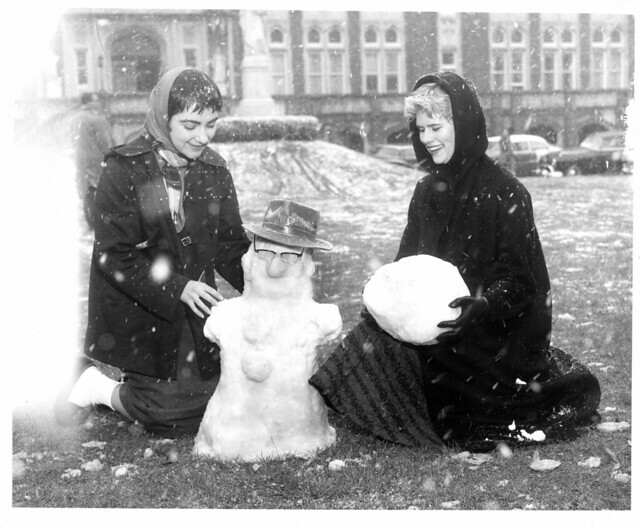 Sometime in the 1950s, New Orleans had such a significant snow fall that students at Loyola were able to have snowball fights and build snowmen. As you might expect, many photos were taken of this rare event. Please enjoy these images of Loyola students experiencing real snow. 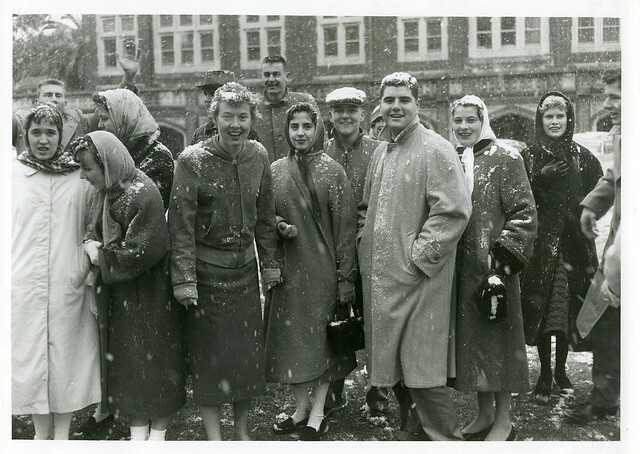 Students gathered outside in the snow. Snow gathering around the old Ranch houses. Snowman on the lawn at the Horseshoe. Students playing with the snow. 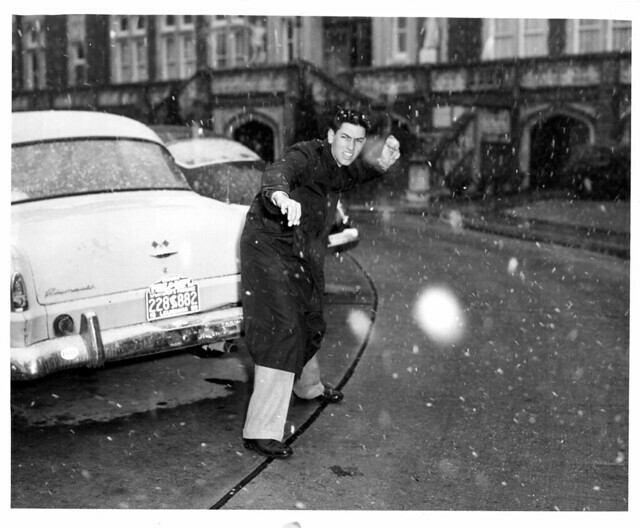 Students in the 1950s were just as goofy as those today. 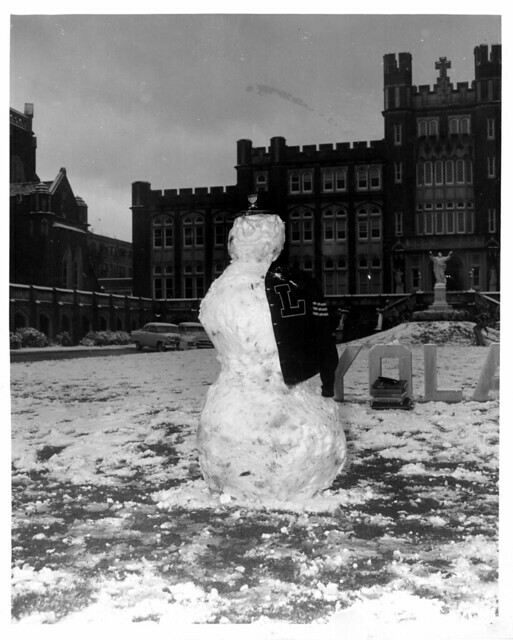 Loyola's very own snowman - on the lawn in front of Marquette Hall. The Monroe Library has just subscribed to a series of electronic books, the Cambridge Companions Online. The publisher, Cambridge University Press, is one of the world’s oldest scholarly publishers. Each companion is on a single topic, and cover literature, philosophy, religion, classics and culture. More subject areas are coming. There are over 500 books with over 2000 essays on more than 70,000 pages. Search and browse companions to Abelard, Abraham Lincoln, Ancient Greek Law, Berlioz, Bob Dylan, Canadian Literature, the clarinet, Deleuze, Existentialism, Handel, Jesus, Keynes, Malcolm X, Medieval Philosophy, Modern Japanese Culture, Ovid, Pop and Rock, Ralph Ellison, Science Fiction, Simone de Beauvoir, Sylvia Plath, Toni Morrison, Utopian Literature, Verdi, William Blake, and many, many more! Guides were published from 1991 to present, with most in the 2000s. Find it in the library’s Research Guides in the A-to-Z list and in many subject guides. Give it a try today! New Orleans is full of visitors right now thanks to the Super Bowl and Mardi Gras. 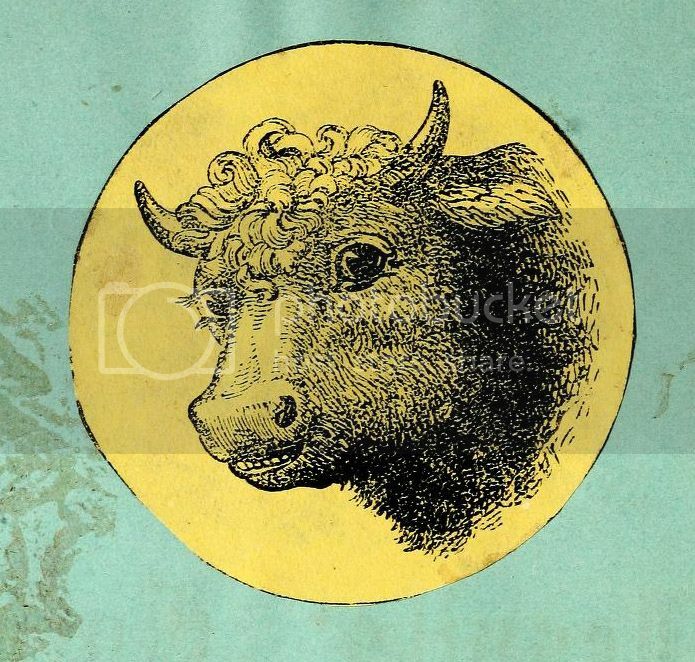 For a glimpse of how tourists used to get around the city, check out some of Special Collections & Archive’s historic guidebooks and brochures for New Orleans. 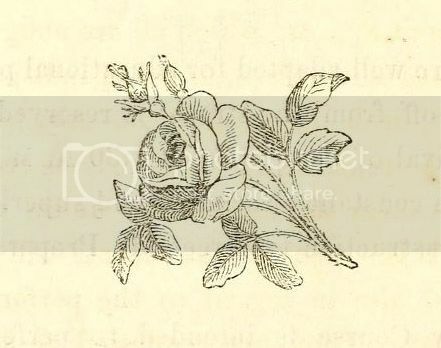 The following are from the Anthony J. Stanonis Pamphlet Collection, available in the Louisiana Digital Library. 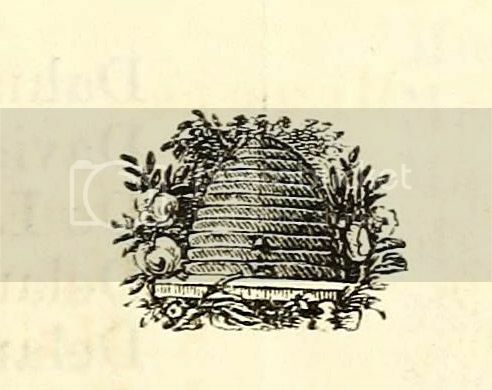 Check out the Monroe Library’s catalog for more guidebooks and tourism related documents and archival collections in Special Collections & Archives, or come see us on the third floor to view any of these items in person. It’s a perfect day, Wolfpack! Get out there and enjoy it! Did you know Loyola used to have a thriving football team? 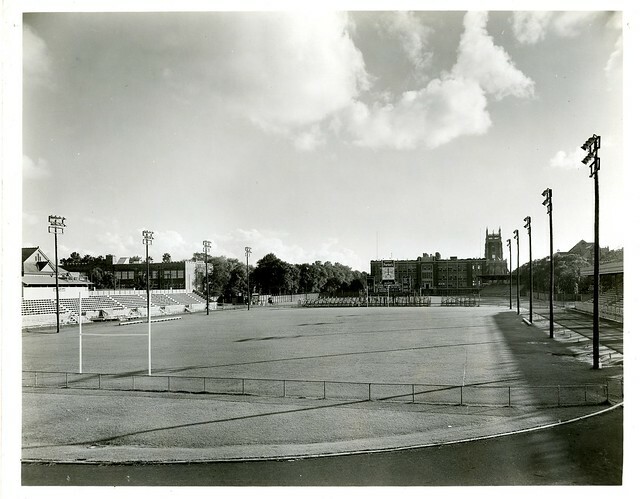 The university boasted an undefeated team in 1926 and had a stadium which eventually seated up to 16,000 people! 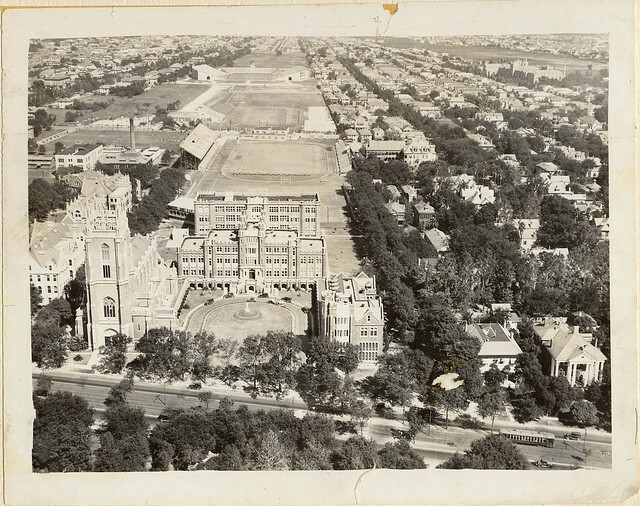 Check out these historical photos of Loyola’s football field and stadium. 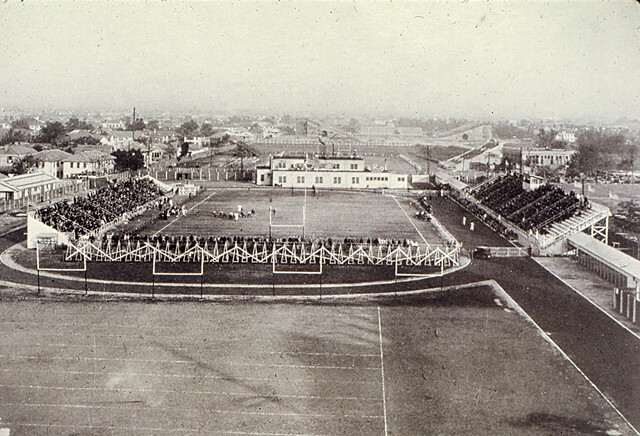 Loyola's football stadium before a second deck was added to the bleachers. A view from the opposite end. Note Bobet Hall at the far end of the field. Loyola's double decker stadium bleachers. The book was printed at the Pelican Book and Job Office on Poydras in 1873. Please take a look at this elegantly printed souvenir! 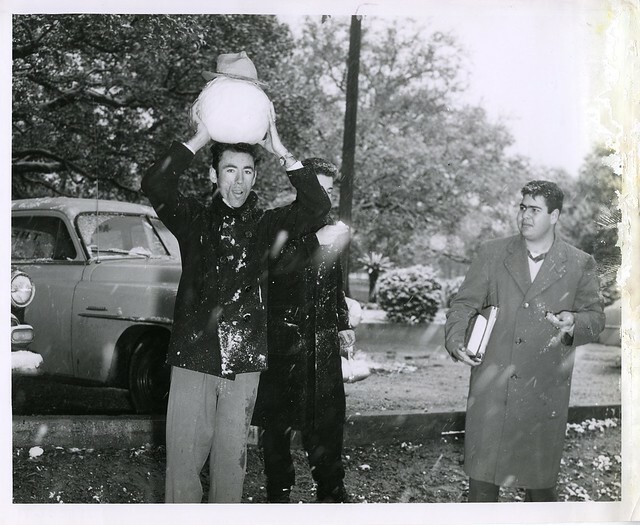 We Need Your Help Documenting Loyola’s History! The Monroe Library is undertaking a pilot program to document the rich photograph collections of Loyola University New Orleans. Loyola’s photographs celebrate the entire history of the University’s Centennial. 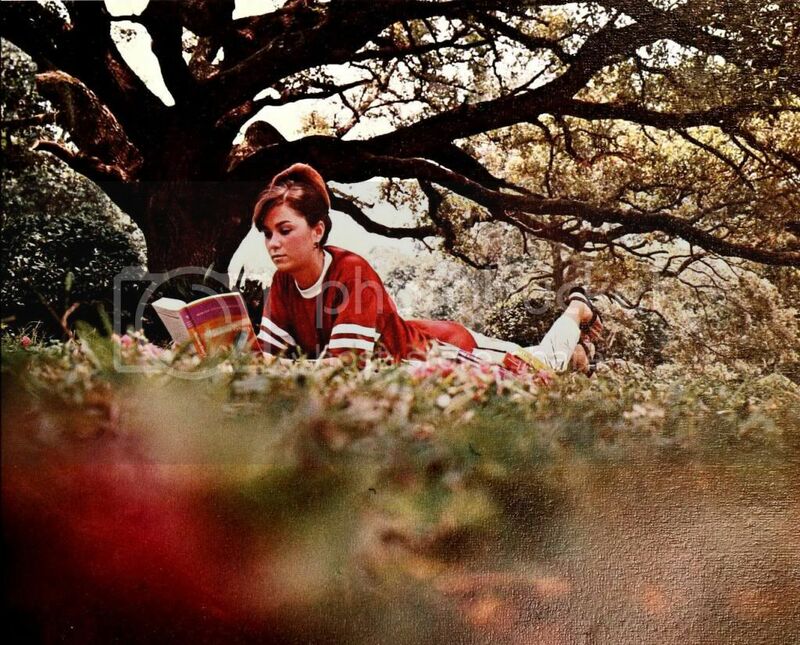 Once the digitized photographs are documented, they become part of the Louisiana Digital Library and instantly accessible to the Loyola community – and indeed the world, at any time. If you can provide specific information concerning the people, places, dates, or events within the images, please contact our Special Collections and Archives staff. Images will continually be added to this collection, so please check back. 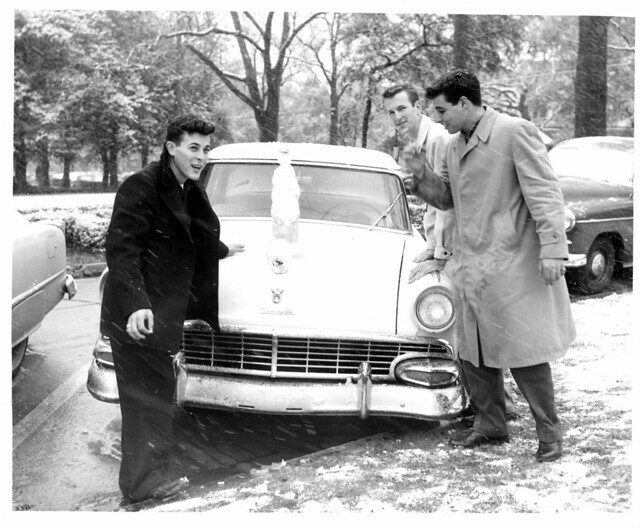 With your assistance, more of the University’s historical photographs will be preserved and made accessible for all to enjoy and learn from. 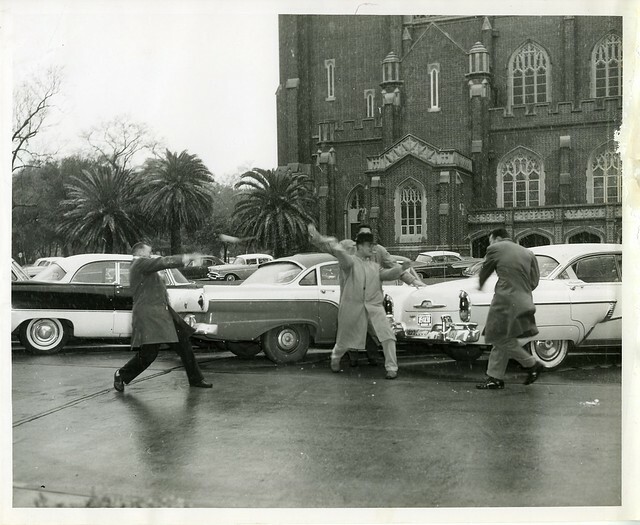 Please send identifying information via e-mail to archives@loyno.edu. Thank you! The Monroe Library would like to invite you to our Annual Technology Showcase. Swing by and see the equipment we have available for the Loyola community; from computers and Kindles to video cameras, projectors and audio zoom recorders. Also, get information about additional services such as DVD duplication and classroom equipment. The Technology Showcase will take place on January 29th, from 12pm to 2pm in the Monroe Library, Room 101-Living Room. Thank you and we hope to see you there! 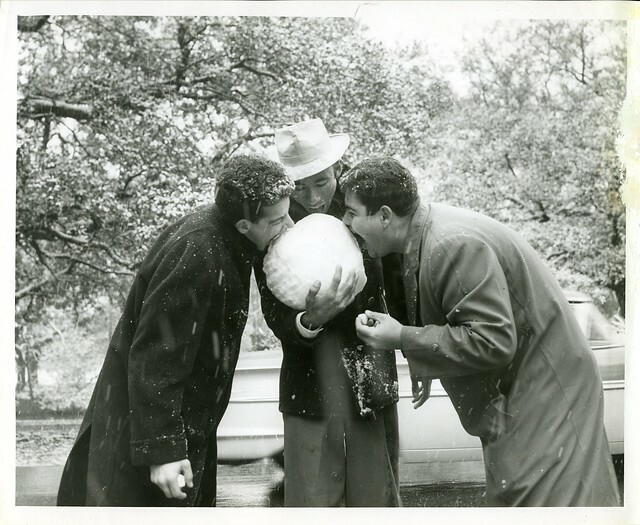 You are currently browsing the Library Lagniappe blog archives for January, 2013.